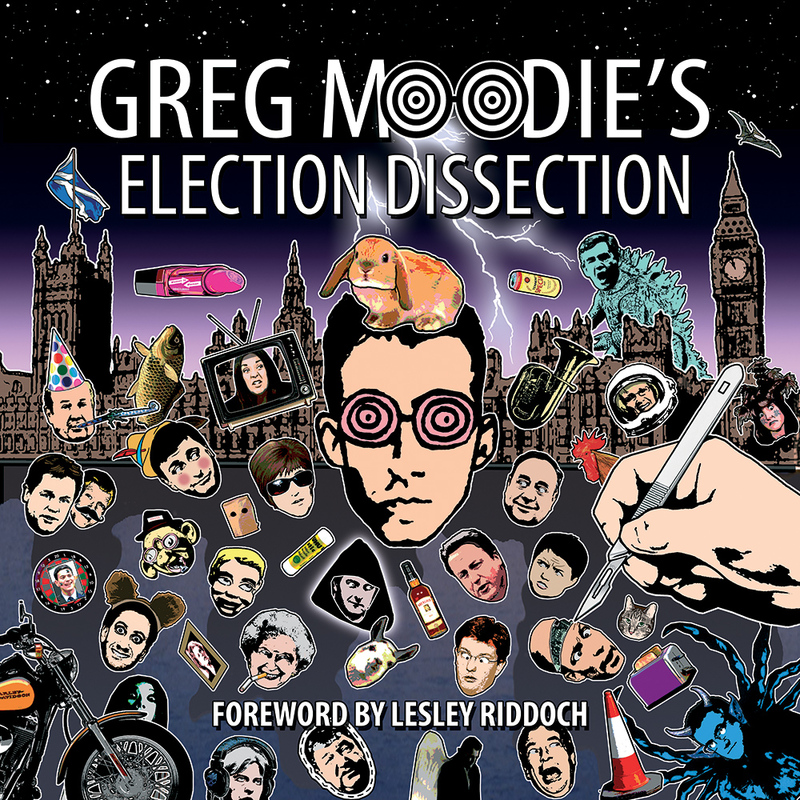 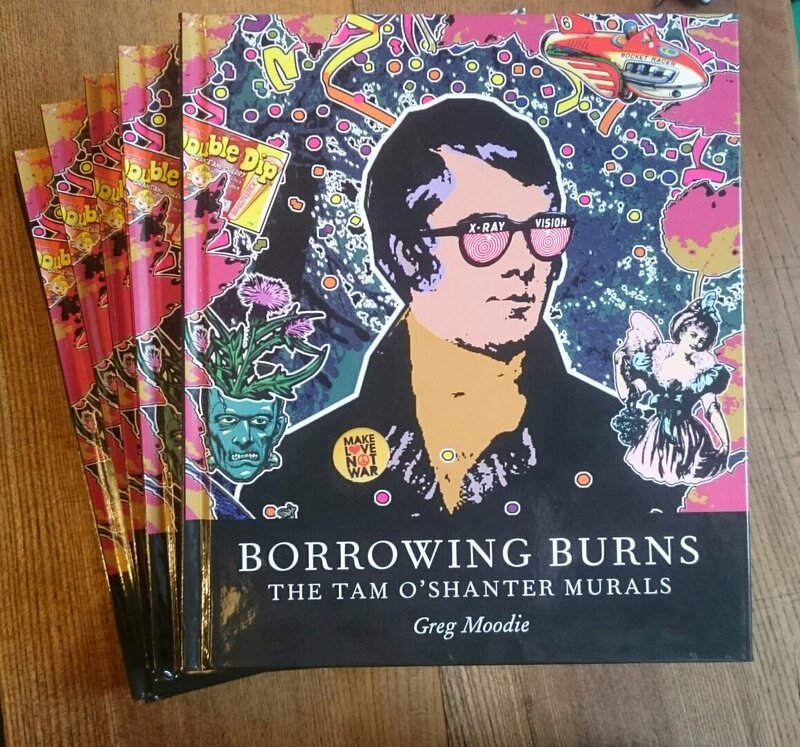 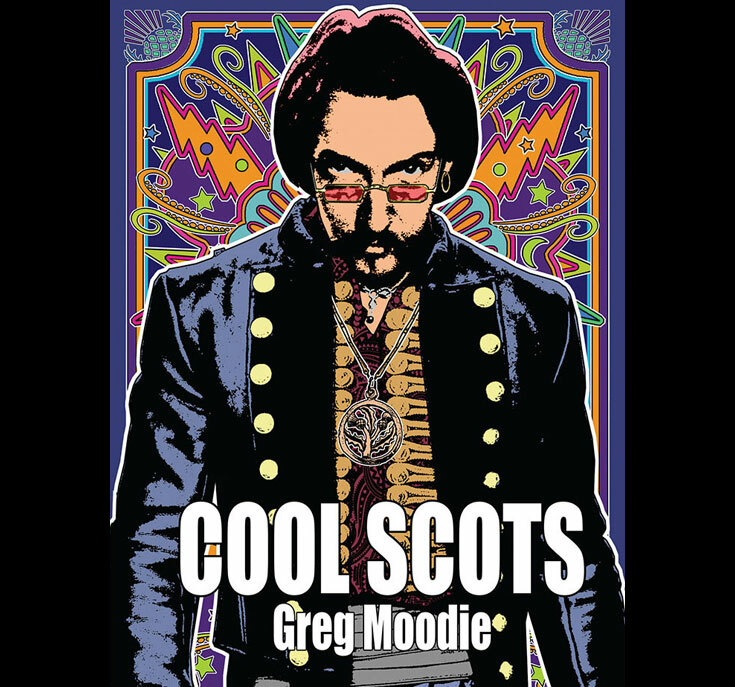 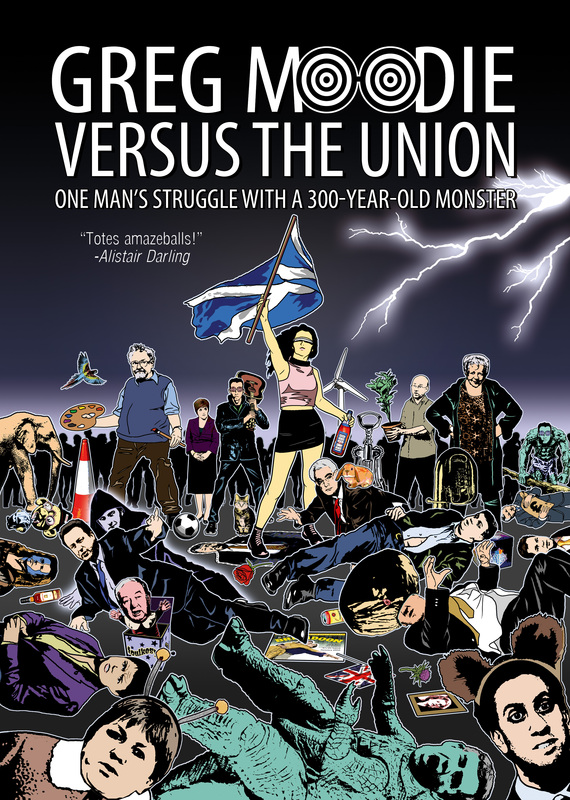 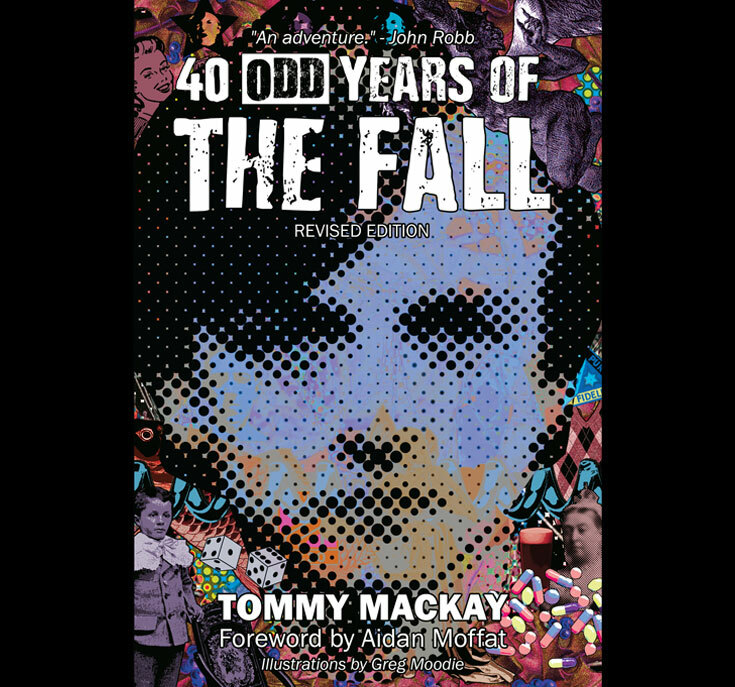 Part-fiction, this delightfully eccentric book is a ‘factually-dubious’ account of the creation of The Tam O’Shanter Murals in Torphichen, Scotland, by the artist and writer Greg Moodie. 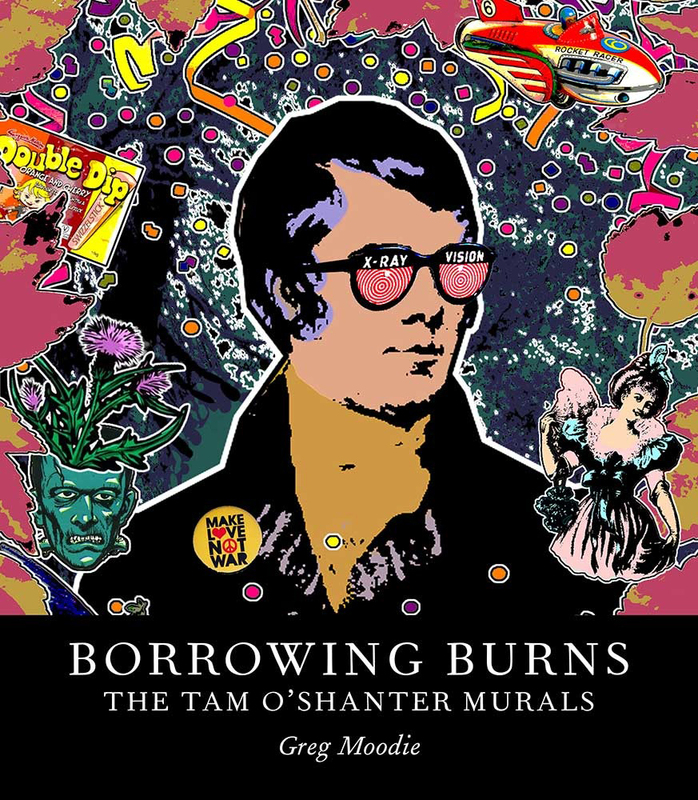 Setting the celebrated poem by Robert Burns in the West Lothian village (population 570), Moodie used images of local residents and landmarks to produce a unique series of paintings that have delighted visitors to the area. 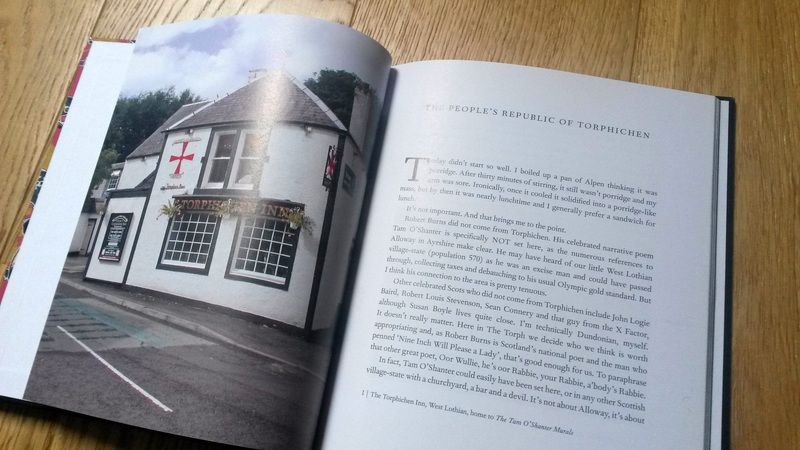 A comic tale of a cartoonist and his local bar, lavishly illustrated throughout. 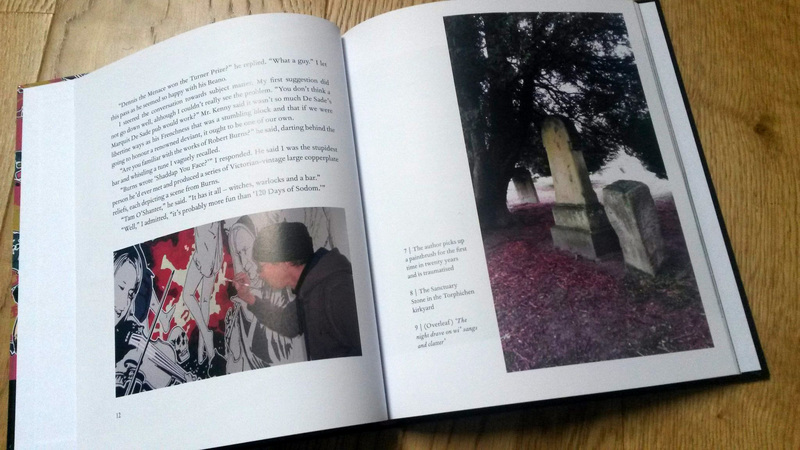 HARDBACK - 64 pages - 7" x 8"